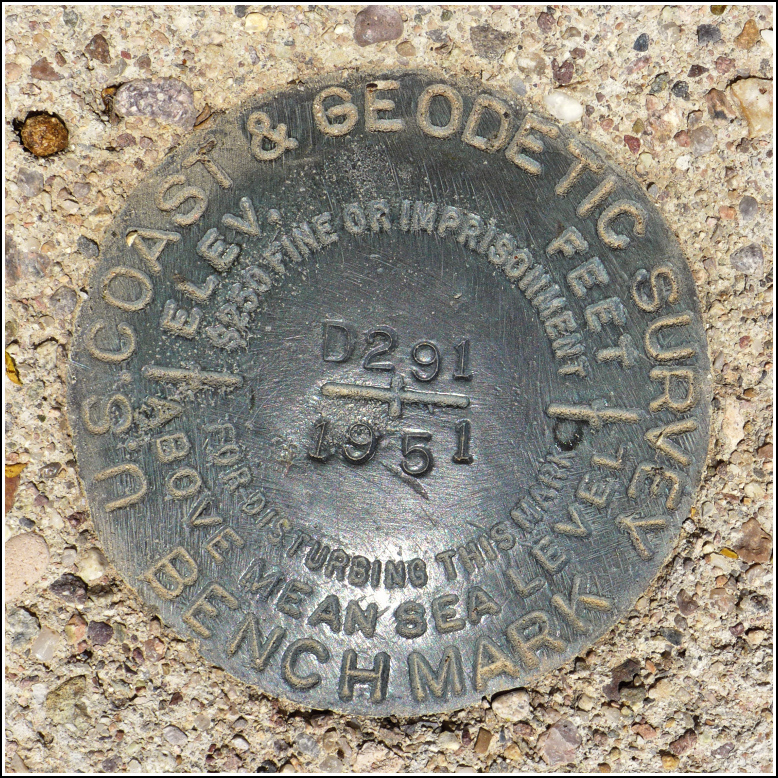 D 291 was the first benchmark I noticed on the map when I began researching marks for our trip. 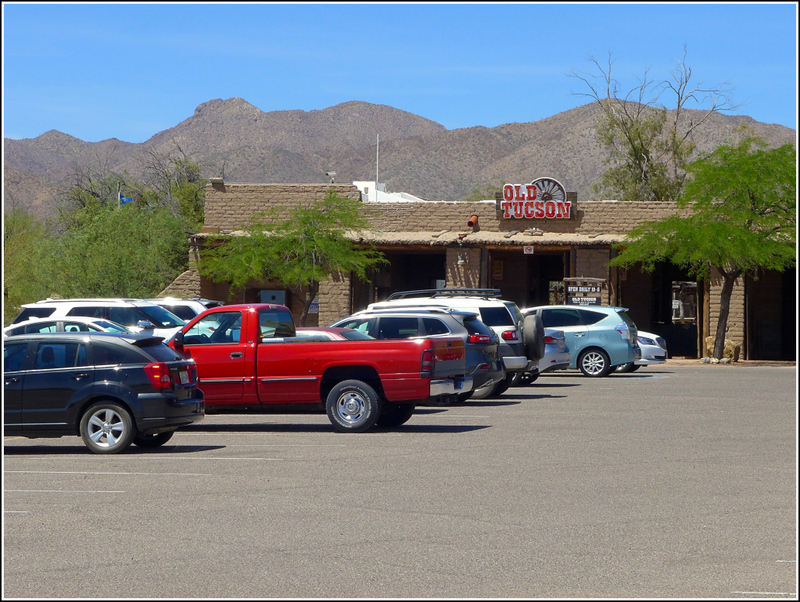 Cool, it's at Old Tucson! 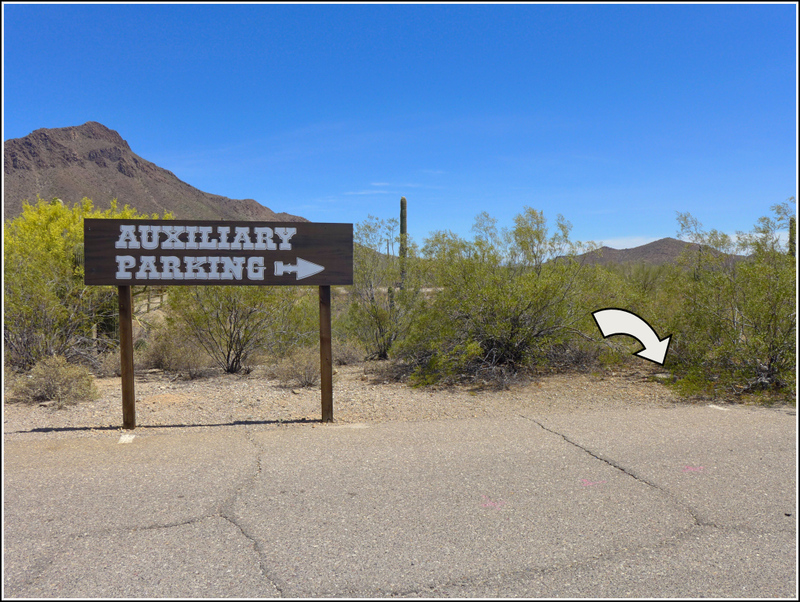 We don't really have any interest in this old west-style theme park, but it's still neat that there's a benchmark on their property, right next to the parking lot. 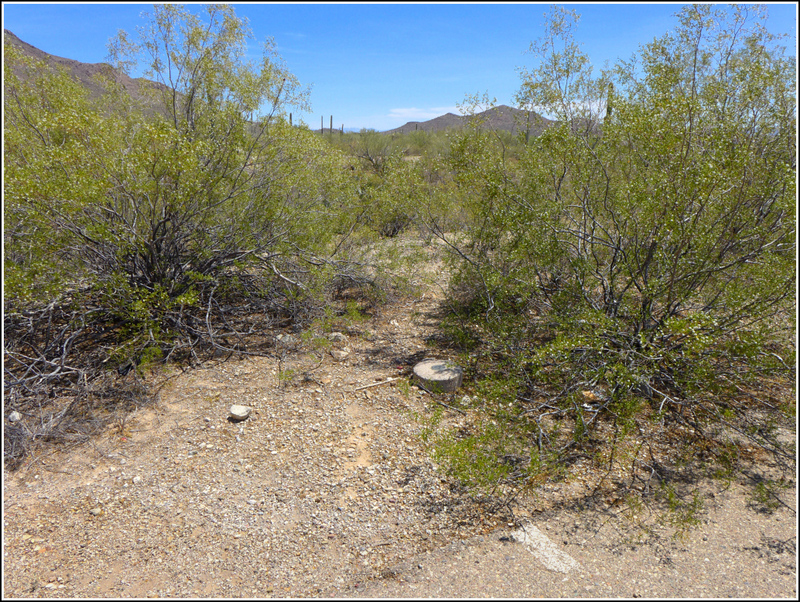 The mark was an easy find, and a bit harder to photograph since the monument is now beneath a sprawling creosote bush. It is in good condition and the 2001 description is still accurate.